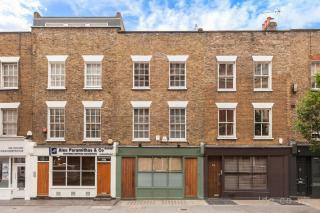 Browse our current listings for office space to rent, lease or let in Marylebone, Central London or use our search filter. Contact us to arrange a viewing or for more information. Occupa Commercial Property Consultants. Contact our team for more information and to arrange a viewing. The building was constructed in 2000 to provide high quality offices around a central atria. The offices will be refurbished slab to slab including new fan coil boxes, raised floor and WC’s. 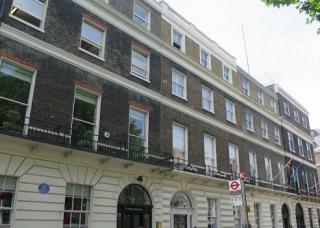 Located on the south side of the square, 2 minutes walk from Oxford Circus. 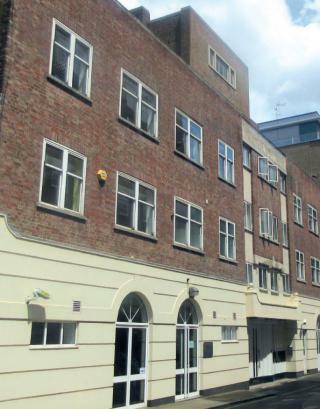 The property is located on the East Side of Seymour Place between the junctions of York Street and Crawford Street just south of Marylebone Road (A501). 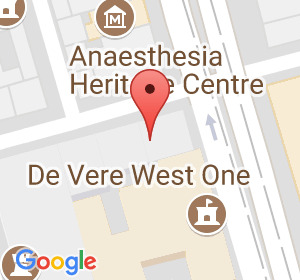 Situated on the east side of Cavendish Square close to the junction with Cavendish Place. Please call us on 020 7100 7500 or email us to discuss your requirements where we can also send you properties not yet on the market that might be suitable for your requirement. An area of rich London history, Marylebone has seen some of the most famous sons of the city pass through its streets. 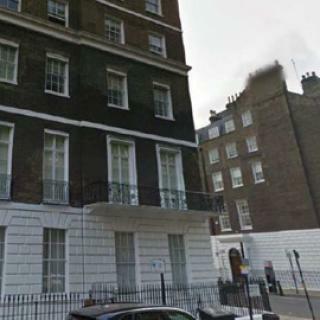 While Welbeck Street counted Charles Dickens amongst its celebrated residents, Sir Arthur Conan Doyle, author of the Sherlock Holmes novels, established his ophthalmic practice at the top end of Wimpole Street in the last decade of the 19th century. 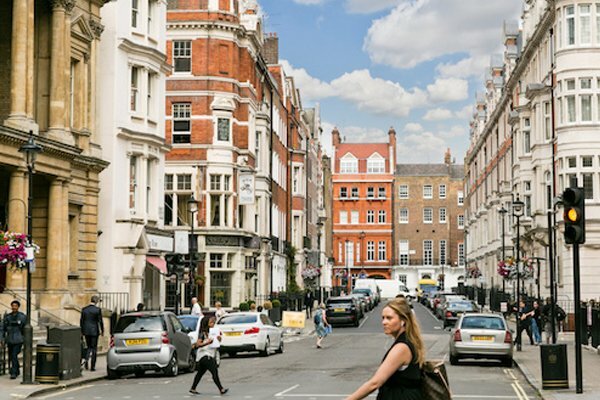 In more recent times, Marylebone has been home to some of the most prominent musicians of the 20th century including three of the four Beatles and even Madonna! As a corporate space, Marylebone is at the heart of business excellence in the City. With the London Business School located on Sussex Place, the greatest business minds in the country and from around the world converge near Regent’s Park to study their much sought-after MBA programmes. The area also plays host to a number of high-profile and well-respected management consultancy firms who use their offices as a base of operations across the country and beyond. 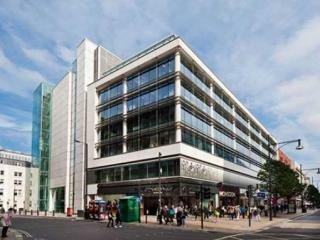 Many of the available office spaces to rent in Marylebone are large, spaciously appointed modern spaces that give plenty of room for development and expansion. In close proximity to Regent’s Park, companies in the area also have the opportunity to offer their employees the benefits of one of London’s finest parks on their doorstep. Well-connected to the main transport hubs, Marylebone offers businesses setting up offices in the area easy links to transport beyond the city, perfect for those companies operating across the UK and overseas. 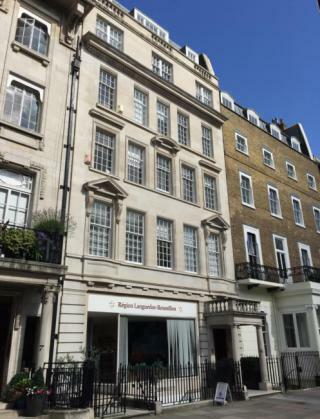 If you are looking for office spaces to let in Marylebone, Occupa Commercial Property Consultants can help you find the perfect property that will meet all your requirements. For further information and advice give us a call on 020 7100 7500. 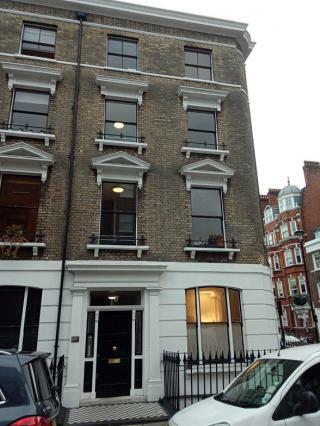 Search for Marylebone offices here. 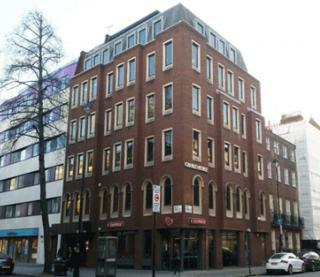 Browse more office space to rent in key central London locations. Can’t find the area you are looking for?